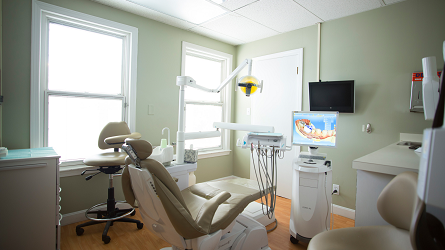 For over 50 years, we have been providing high quality dentistry services to families in Melrose, MA and surrounding areas. 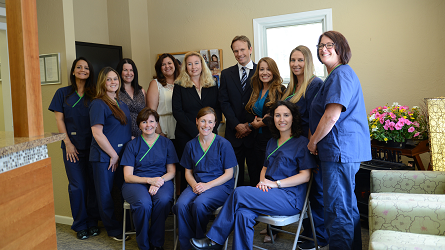 Our dentists and dental office staff emphasize comfortable, trusting relationships with our patients and dental care of the highest professional level. 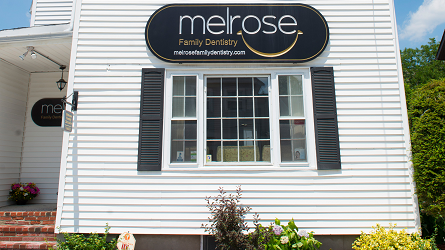 We have been voted “Best in Melrose” by the Reader’s Choice Awards and recently recognized by The Consumers' Research Council of America as one of the Top Dentists in America. 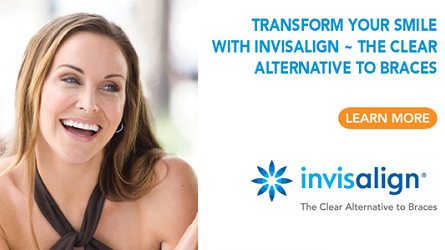 Cosmetic Dentistry - Dental Implants, CEREC restorations, Veneers, Teeth Whitening & much more. Dr. Schweier helped me tremendously, by seeing my son on a Saturday morning while we were new in town. My son's broken tooth was fixed in an expert way and he loved to come back the next week to finish the process. 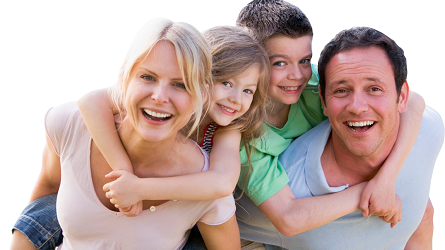 Great family dentist with great service." Dr. Schweier replaced my 5 year old crown previously installed by Gentle Dental to a beautiful porcelain white crown that looks like a natural tooth. It was very interesting to be able to see how my new crown was being designed then printed out locally, ready in 15 minutes. Highly recommend.."